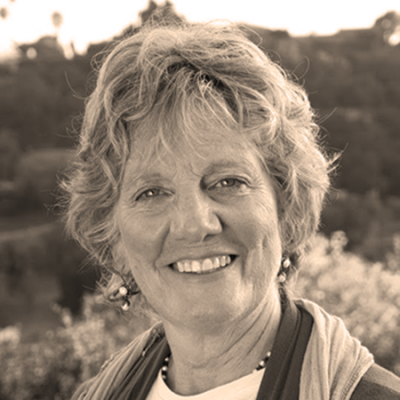 EXECUTIVE COACH -- Diana Cable brings over 41 years of experience in the health care field, which has been deeply informed by her devotion to lifelong learning, growth and exploration of herself and others. She began her career as a nurse. Her strong sense of leadership guided her to jobs in the ICU and ER. Her ability to listen deeply combined with compassion and non judgment helped her to excel at working with patients who were transitioning and their families. In the big picture she realized that she would ultimately be a bridge between east and west, art and science, and the physical, mental, emotional and spiritual dimensions of human experience. ‘everything a person needs to heal is inherent within them, it is the physicians job to help them access that’. This knowing informs the transformational work she was and is doing with her patients and guides her in always deepening the coaching aspect of her practice. Coaching has become the primary mode through which she works. Diana founded the first one of a kind Holistic Medical Practice, successfully bringing multiple disciplines to work together as a cohesive unit, eventually consulting with others to do the same. She worked in a remote area in Alaska as a medical director, excelling in leadership with staff, community and integrating culture. Diana’s practice today consists of seeing patients in person and electronically, integrating her medical experience and wide range of schooling with intuitive insights and her patients individual needs through coaching and biodynamic cranial Osteopathy. Emotional Intelligence, Growth Mindset, Pioneering Leadership, Overcoming Challenges and Creating Breakthroughs, Mind-Body Approaches to Health and Healing, Transformational Leadership, Transformational Communication Skills, Work-Life Balance, Biodynamic Cranial Osteopathy, Previously board certified in Family Practice. Medical Director of remote clinic in S.E. Alaska, Founder and Medical Director of multidisciplinary medical practice, BSN Boston State College (Double major Nursing/Biology and minor in psychology), D.O. West Virginia School of Osteopathic Medicine. Founded and directed the first one of a kind multidisciplinary holistic medical practice in a catchment area of 2.2 million people. Consulted with others to set up their own holistic practice, using her own practice as a template.